On behalf of the American people, we promote and demonstrate democratic values and advance a free, peaceful, and prosperous world. On behalf of the American people, we promote and demonstrate democratic values abroad, and advance a free, peaceful, and prosperous world. In support of America&apos;s foreign policy, the U.S. Agency for International Development leads the U.S. Government&apos;s international development and disaster assistance through partnerships and investments that save lives, reduce poverty, strengthen democratic governance, and help people emerge from humanitarian crises and progress beyond assistance. Preserving peace through international cooperation on global security challenges such as nuclear proliferation, terrorism, human trafficking, and the spread of pandemics (including HIV), humanitarian crises, and narcotics trafficking. As the U.S. Government’s lead international development and humanitarian assistance agency, the United States Agency for International Development (USAID) helps societies realize their potential. 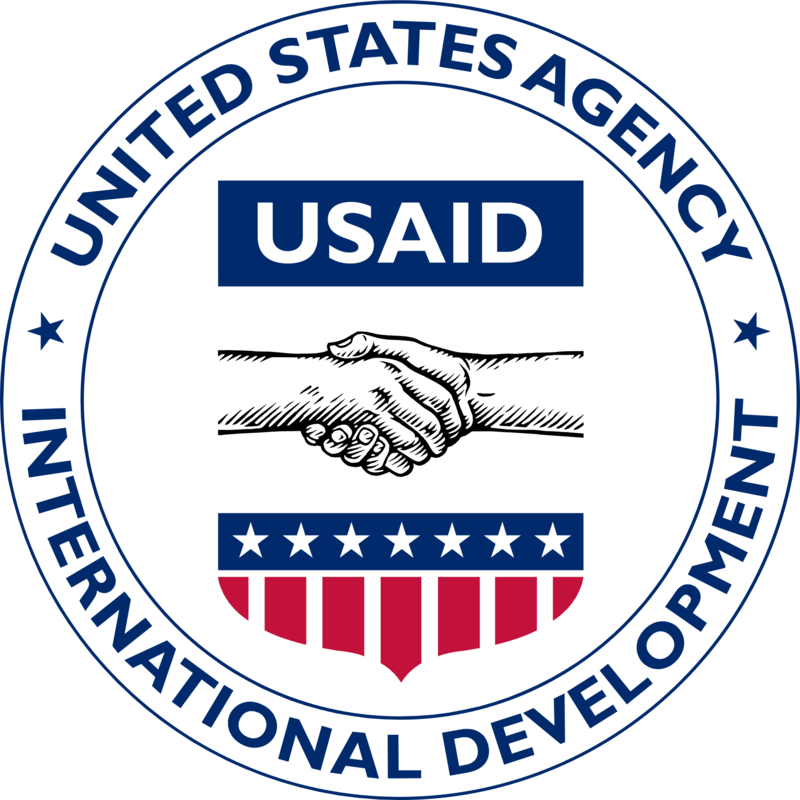 USAID plans its development and assistance programs in coordination with the Department of State and collaborates with other U.S. government agencies, multilateral and bilateral organizations, private companies, academic institutions, faith-based groups, and non-governmental organizations (NGOs). 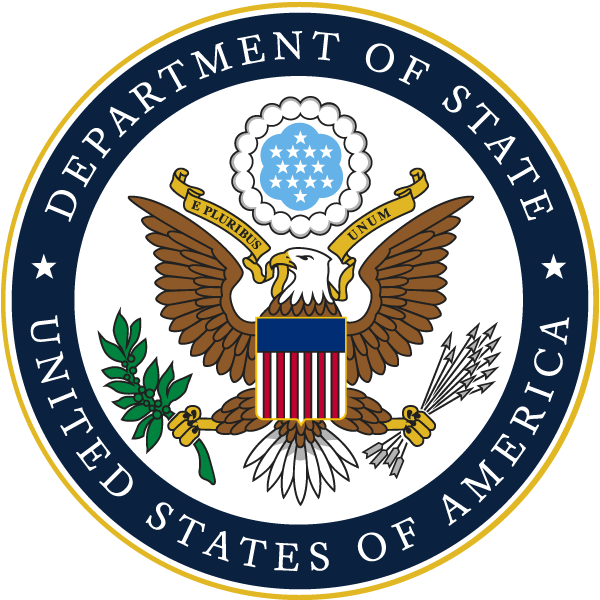 The Secretary of State and USAID Administrator are appointed by the President and confirmed by the Senate. Empowering women and girls and protecting life -- through support for women’s equal access to opportunities and implementation of the “Protecting Life in Global Health Assistance” policy. To access additional agency performance documents visit Department of State's website and USAID's website.